The Women in Science (WiSci) Girls’ STEAM Camps are a once-in-a-lifetime opportunity for high school girls from around the world to dive into the STEAM (Science, Technology, Engineering, Arts & Design, Mathematics) subjects alongside their peers and develop their leadership skills. 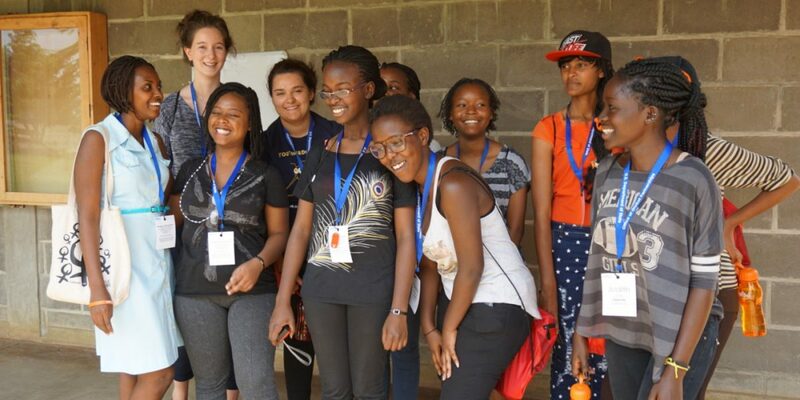 Since 2015, WiSci Camps have been made possible thanks to private-public partnerships amongst the U.S. Department of State, Girl Up, Intel, Google, and many other incredible partners who want to close the gender gap in STEAM through access to education, mentorship opportunities, and leadership training. WiSci Camps are a safe, supportive, and girl-centered environment, bringing together 100 teen girls from three or more countries, to live and learn for two weeks together. WiSci facilitators teach girls to value taking risks, to bounce back after failing, and to build the reliance to keep trying again. Self-identifying girls, ages 15 to 18 at the time of the camp, with at least one year of high school remaining during the 2019-2020 school year, who are citizens or residents of participating countries. Kosovo 2019: Self-identifying girls, ages 15 to 18 at the time of the camp, with at least one year of high school remaining, who citizens or residents of Kosovo, Serbia, North Macedonia, and the United States of America. Estonia 2019: Self-identifying girls, ages 15 to 18 at the time of the camp, with at least one year of high school remaining, who are citizens or residents of the countries of Estonia, Poland, Latvia, Georgia, or the United States of America. Oregon 2019: Self-identifying girls, who are rising 7th and 8th graders for the 2019-2020 school year, who are residents of the Pacific North West region of the United States of America. All selected participants will receive a scholarship to attend the camp free of charge, a value of over 5,000 USD. All costs associated with lodging, food, and activities during the camp are covered through the support of WiSci partners, in addition to transportation to/from the capital city of your home country (origin of departure). April 14, 2019 at 11:59 PM ET is the deadline for all US applicants to WiSci Estonia, WiSci Kosovo, and WiSci Ethiopia. 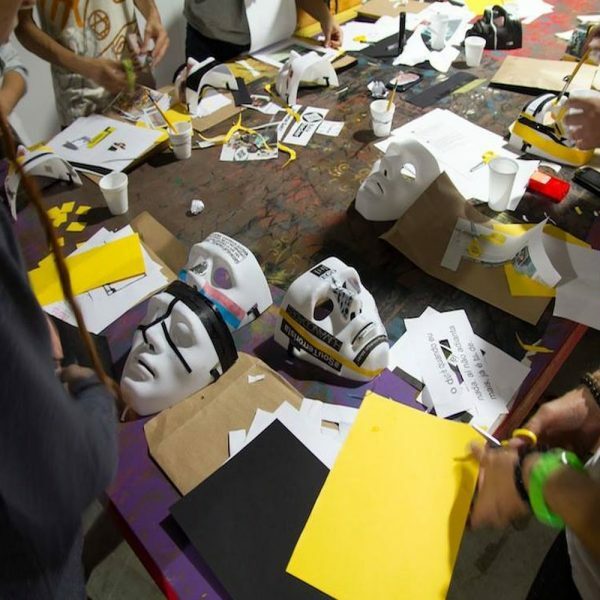 April 21, 2019 at 11:59pm is the deadline for applicants from Kosovo, Serbia, and North Macedonia to WiSci Kosovo and for applicants to WiSci Kosovo.